Darren and Julia, the owners, are such lovely, passionate and helpful people. They were so welcoming from the minute we arrived, greeting us at the car. They even asked if we had to rush off afterwards, as if we had time they would prefer us to escape the room and get the full experience, should we not escape in time. 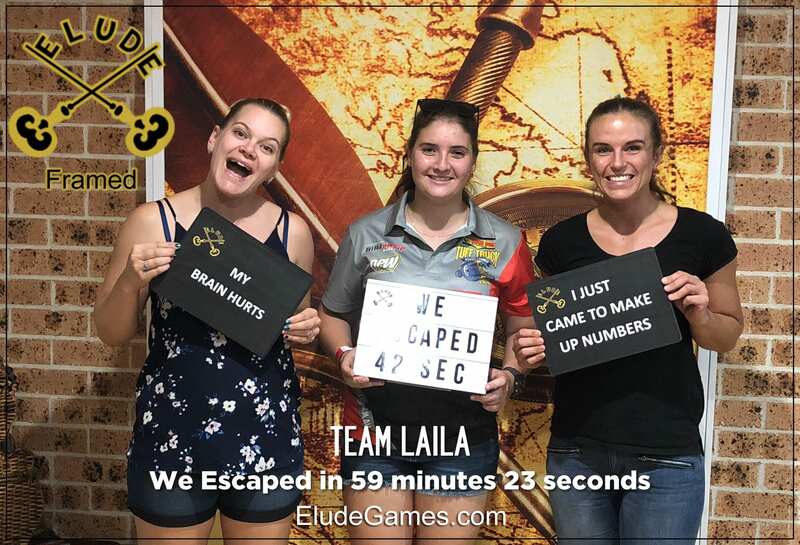 With their help and guidance we were able to escape with 22 seconds to spare. We’ll be back as soon as the new rooms open up! Would definitely recommend.